In the county of Fulton, in the state of Ohio, there’s something for everyone. Comprised of seven distinct communities that are home to over 42,000 individuals, Fulton, Ohio offers the beauty of pastoral charm, and the convenience of being a short drive from the metropolitan area of Toledo. When data from CivicPlus unveiled that a significant portion of its citizens were accessing its local government website from a mobile device, the communications team at Fulton County devised a strategy to leverage the CivicMobile® app to generate its own local news and public relations and enhance its local government communications. As a result, citizens are engaged and informed, and the communications team is benefitting from limitless possibilities for future mobile initiatives. For the local government administrators in Fulton County, updating citizens on new initiatives and community news can be a challenge. 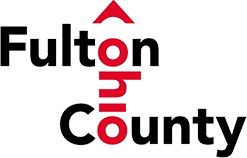 For Toni Schindler, director for marketing and communications for the Fulton County Board of Commissioners, the decision to mobile optimize the county’s communication strategy was driven by data. 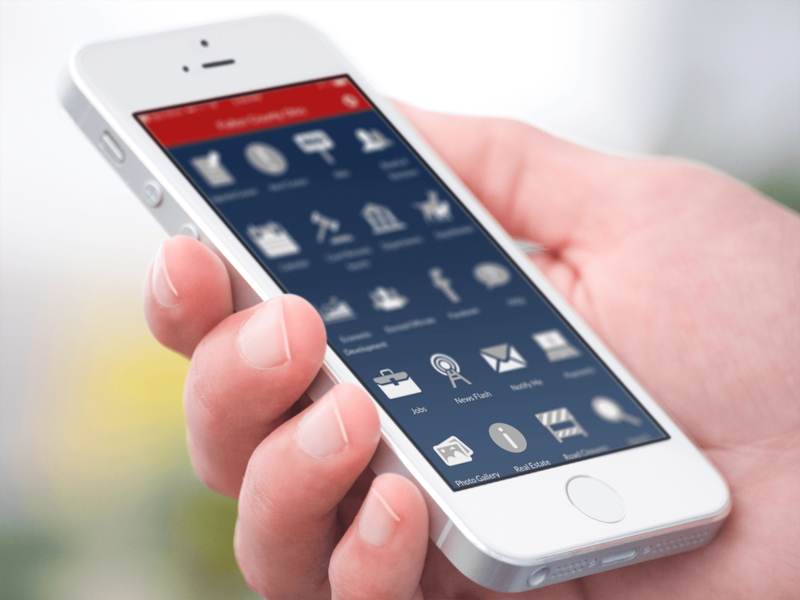 The CivicMobile app offers citizens a mobile-optimized community engagement experience, without the need for administrators to manage multiple digital properties. Since the app pulls information from the same content management system (CMS) as the County’s CivicEngage website, Schindler and her colleagues can make updates for both the website and the app from the same interface. Updates are automatically synchronized to the app in real-time, ensuring consistent communications. Schindler and her colleagues have used the capabilities of the CivicMobile app to solve a variety of internal and external communication needs. For her administrative team members who work out of the office and in the community, the app allows them to quickly access department information, phone numbers, email addresses, and other information without needing to dig through emails or search the website through a mobile web browser. 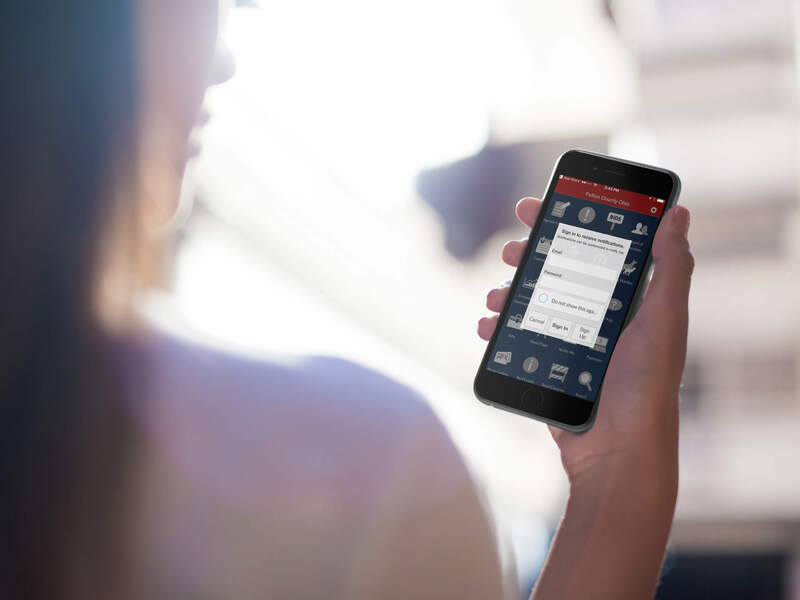 According to Schindler, using the app for quick reference functionality has been especially helpful for Fulton County’s emergency responders. Synchronizing real-time with the county’s Alert Center module, a key feature of its CivicEngage CMS, internal staff can quickly and easily access important documents and meeting agendas when away from their desks. The app has also served as a promotional tool to encourage county tourism. “We recently instituted a Visitors Bureau,” said Schindler. “We have been promoting the app as a tool for visitors to our community to quickly and easily find the information they need, like where to eat, where to stay, and what attractions to visit. Plus, all those features have been equally helpful for our citizens. Sometimes, when you live in a rural area, you can forget about the great assets and resources that are part of your community and close by. To be able to quickly look for coffee shops, or restaurants in different regions of the county has proven to be a great way to get our residents out in our community and exploring new or forgotten places." One of the most beneficial ways that Fulton County has leveraged its CivicMobile app was to encourage civic engagement during election season. Schindler worked with the County’s Board of Elections to educate citizens about the upcoming election, publicize polling locations and hours, and educate the community about early polling options. The county also promoted the use of the app to citizens on the go as a convenient way to watch local election results come in. Another popular component of the app for citizens is its ability to integrate with the county website’s job listings. Partnering with local employers, Fulton County aggregates a list of all available jobs in the community, giving citizens a single, easily searchable database to start their job search. Thanks to the CivicMobile app, those job listings, are mobile optimized. Offering access to the same, powerful Notify Me® subscription-based notification system that powers its desktop website, citizens can receive alert push notifications directly through the Fulton County CivicMobile app. One of the most innovative and meaningful ways that Fulton County is leveraging the app is to connect seniors and their families in activities at the County’s Senior Center. Schindler uses the app to share and promote upcoming activities at the center, along with a regular newsletter, and even a daily meal schedule. After just one year, the Fulton County CivicMobile app had been downloaded by over 500 citizens. Having seen success leveraging the app to communicate and engage with citizens across Fulton County, Schindler speaks with excitement about her future plans for identifying even more ways the solution can become a useful tool for both county employees, and residents. Click below to learn more about the CivicMobile app, and how it can help you put the power of your CivicEngage website in the palm of your citizens' hands.